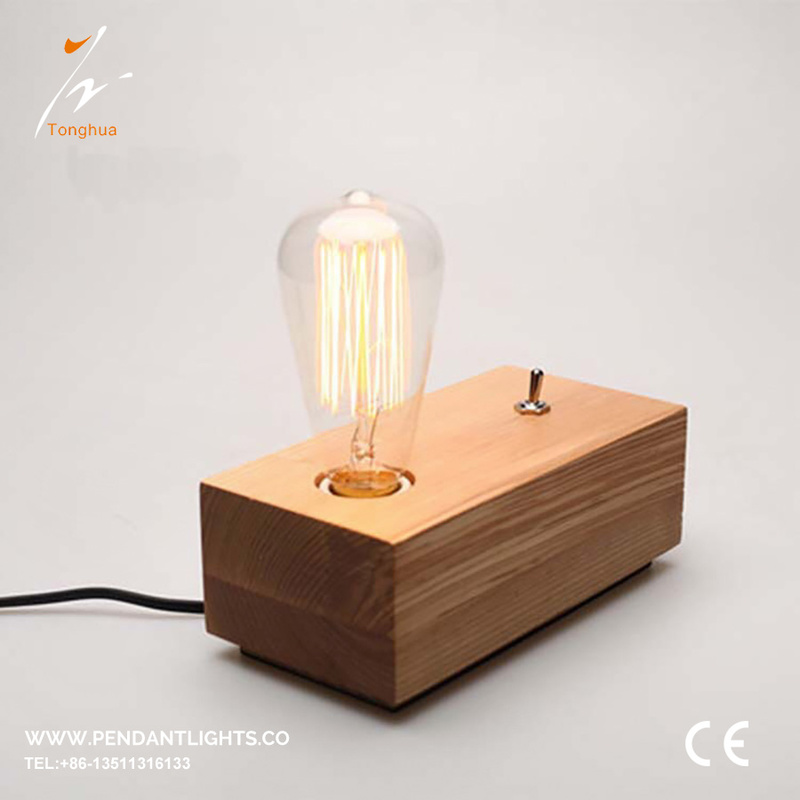 Haining Tonghua Import & Export Co.,LTD is a Professional China Table Light Suppliers and Table Light Manufacturers, As an international trade enterprise combined with factory,We are specialized in producing and selling all kings of Table Light,We focus on developing high-quality products for top-end markets. 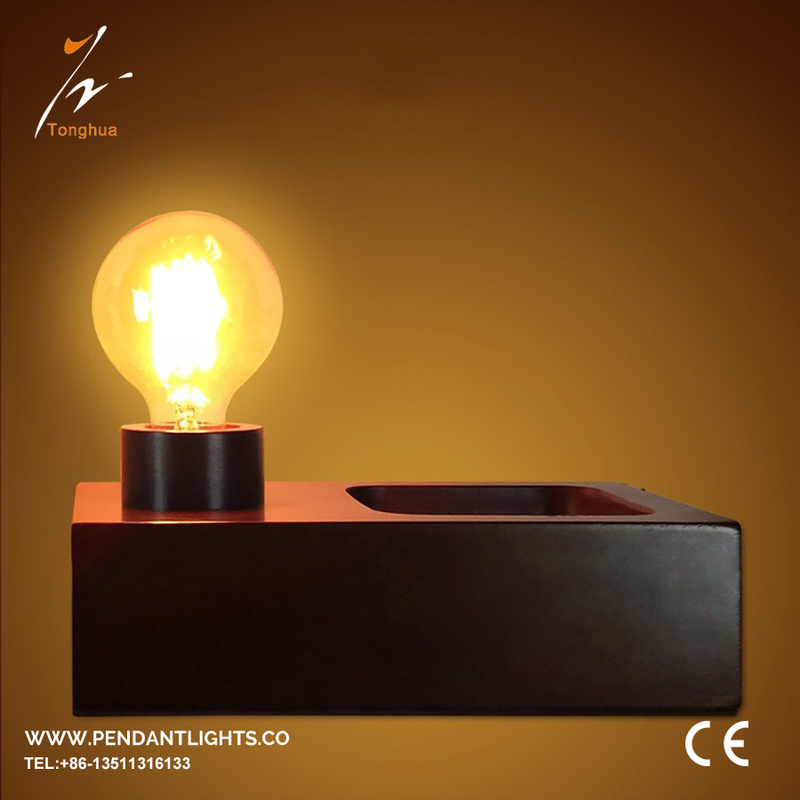 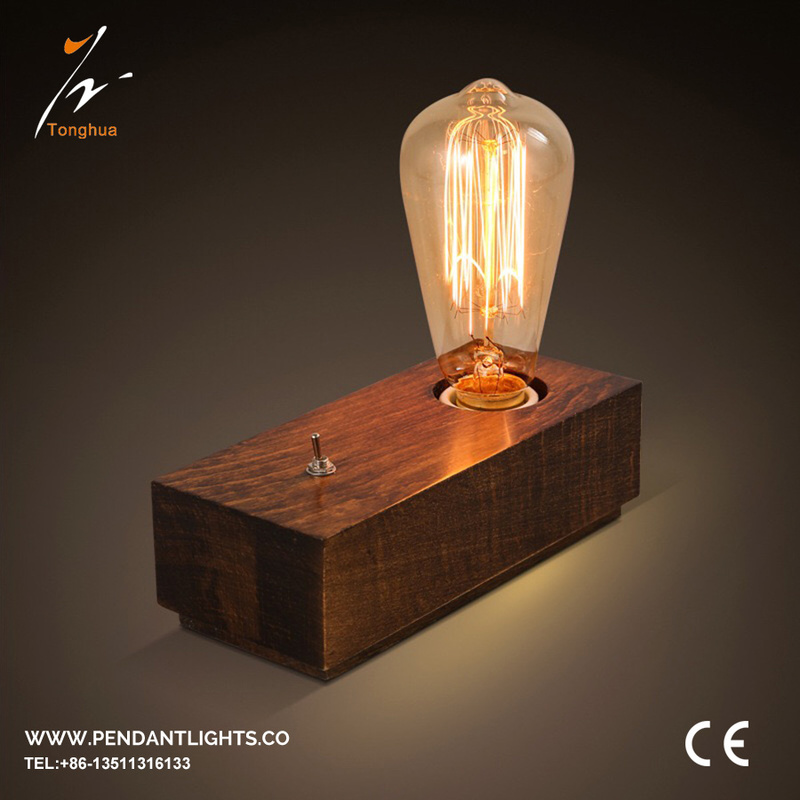 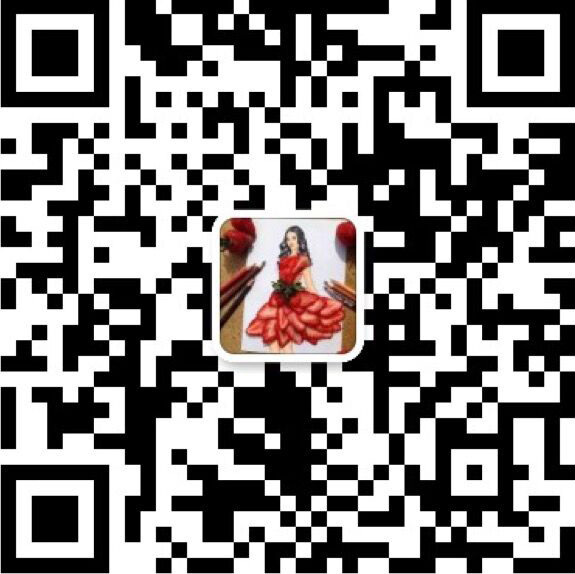 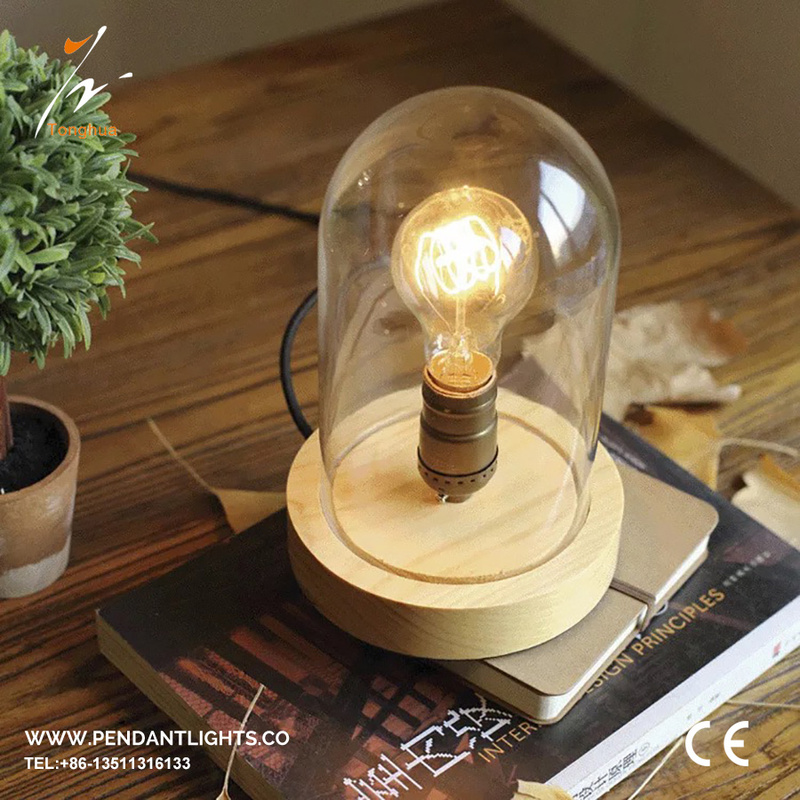 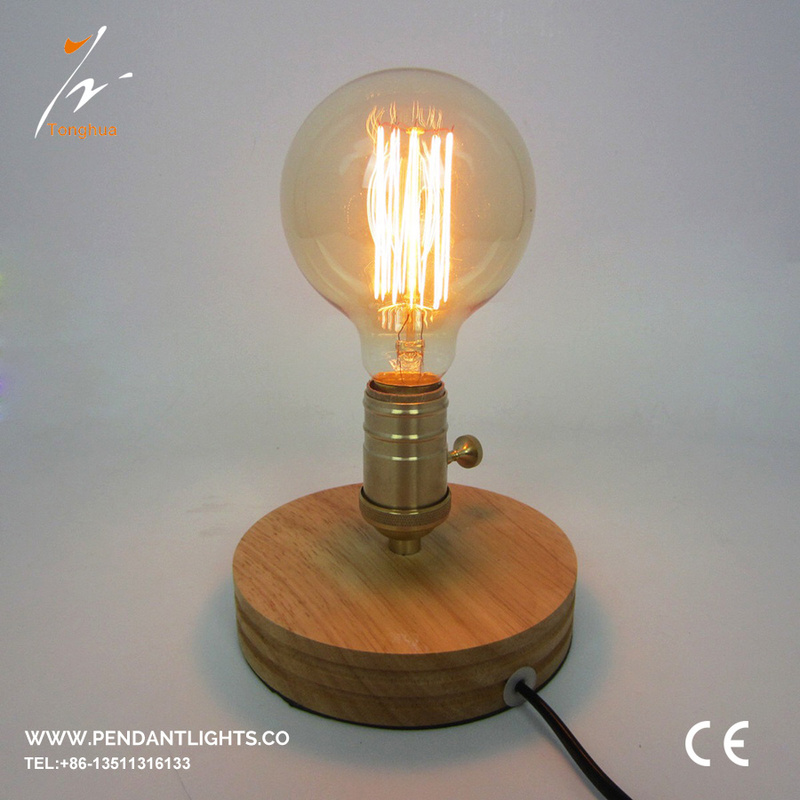 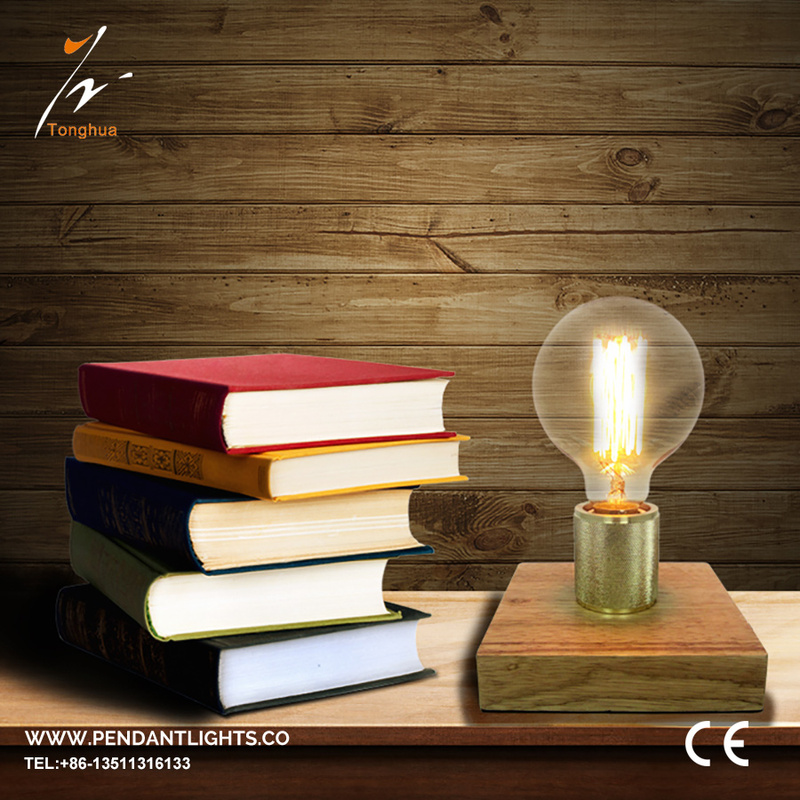 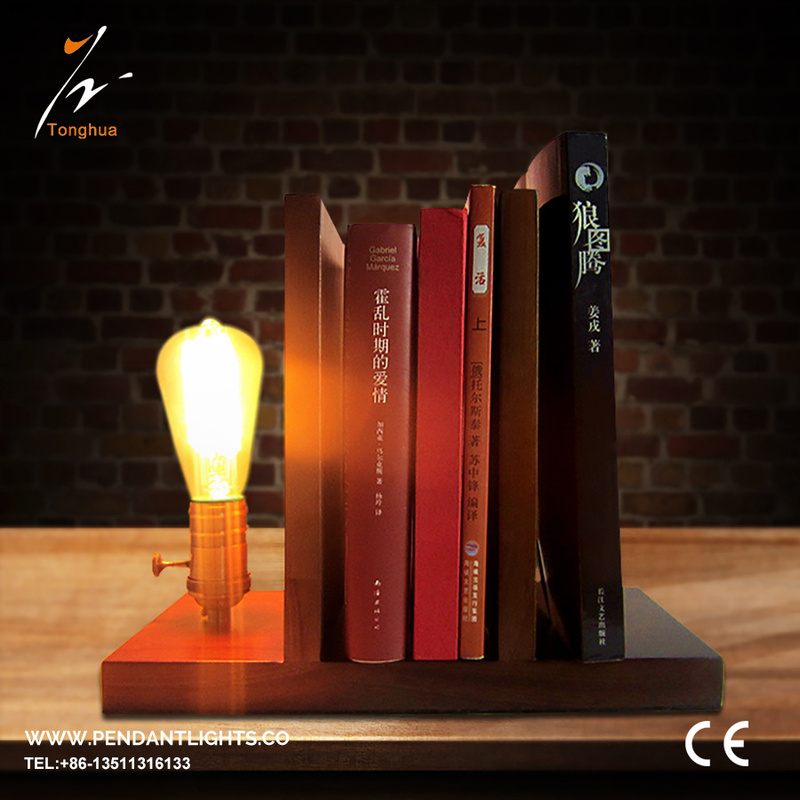 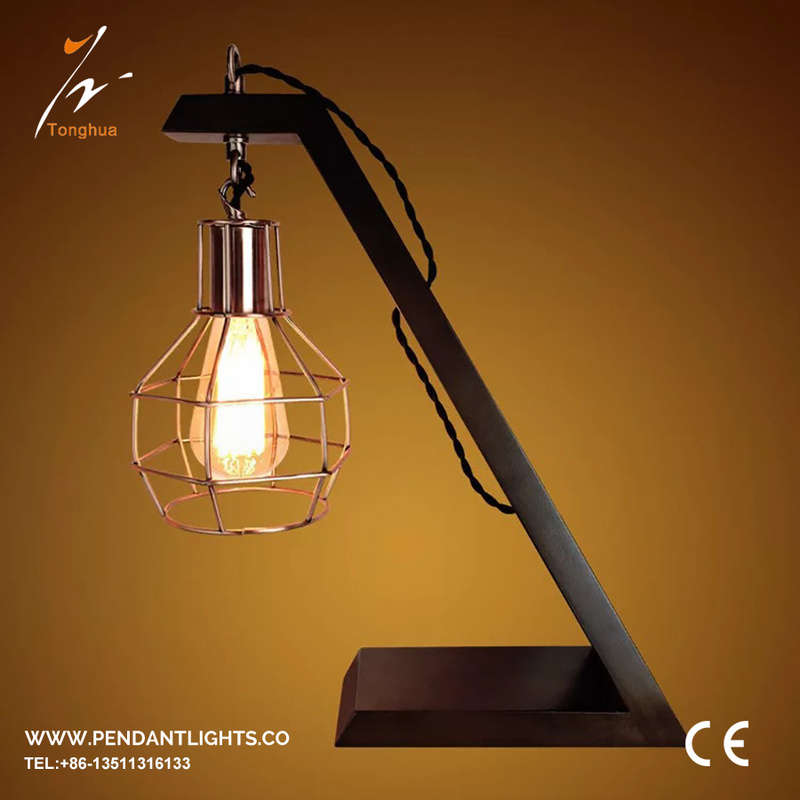 Our Table Light are mainly exported to over 30 countries such as USA, France, Italy, Germany, Japan, Spain, UK, Korea, Australia, Canada, etc.We have complete network and strong cooperation teamwork to support us in 24hours per day. 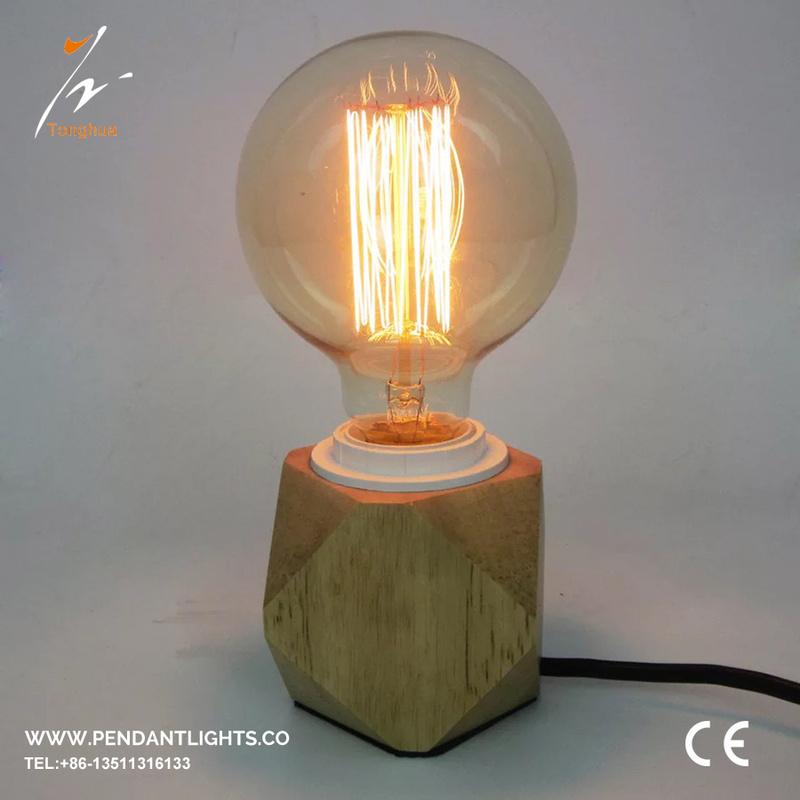 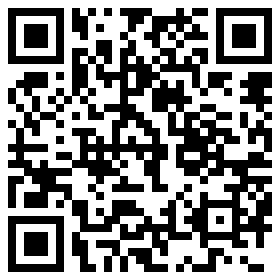 We are specialized in producing and selling all kings of lighting products.for example led string light bulb, lamp socket and others.